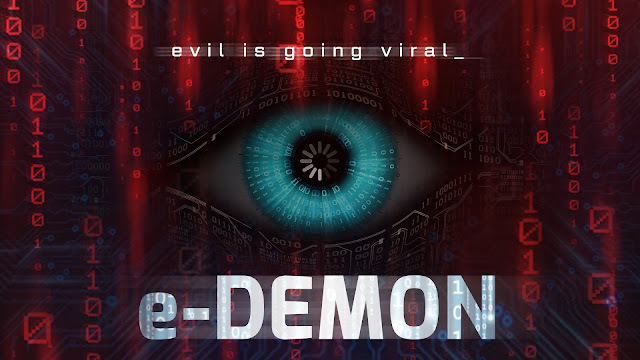 Jeremy Wechter’s e-DEMON goes viral in select theaters and On Demand 14th September, but to whet your appetite before its release we have a clip from the film we can share with you along with the trailer below. The clip below is titled 'There's Nothing We Can Do' and below that you will find the official trailer to e-DEMON. e-DEMON screens in Los Angeles from 14th September (Downtown Independent) and in New York from 21st September (Cinema Village).